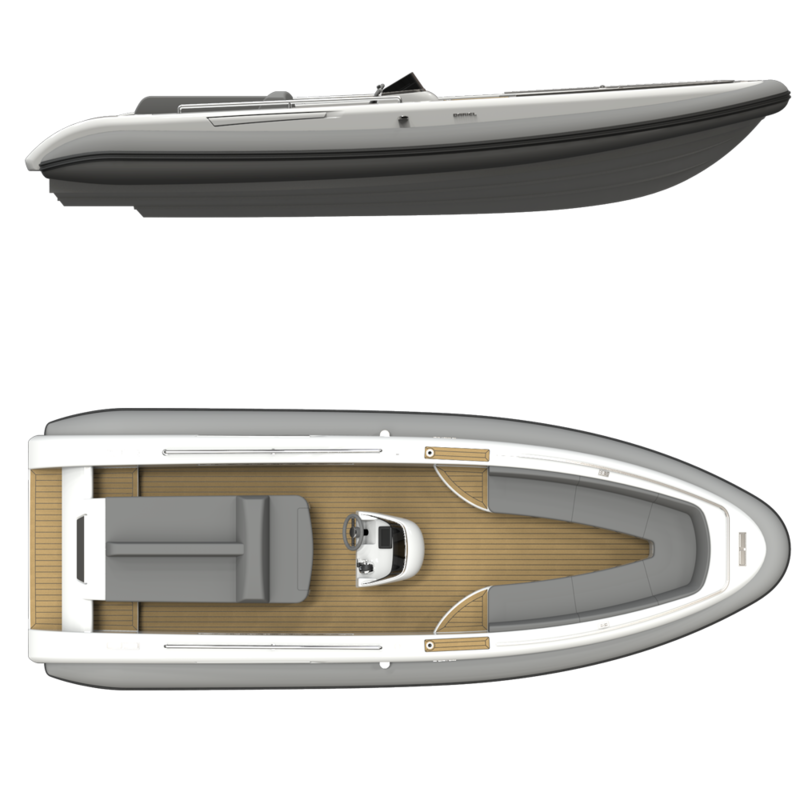 Do you want a DARIELtender 7 with a custom, tailor-made length? We can do this for your tender. Contact us.